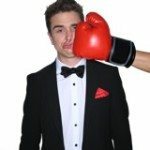 International award winning magician Adam Trent blends Vegas style magic with dancing and singing for an astonishing, laughter-filled evening. Adam is part of The Illusionists Tour which will perform the first magic show on Broadway in almost 20 years. Heidi Schwartz creates memorable interpretive live event paintings ranging from corporate event and charity banquet to wedding and birthday. 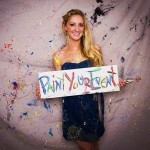 One of the leading talents of event painting, Heidi is able to capture your event in a way photography cannot match. Provide your audience with a unique memento through a one-of-a-kind original work of art that is connected to their personal event experience. Bob Stromberg will hit the mark when you book talent, with his powerful performance arsenal of standup, physical comedy, and yes… even hand shadows, which theLondon Metro described as, “Stunning!” Bob’s unique, timeless, comedic style engages audiences in uproarious laughter, inspires with simple truth and always leaves people wanting more. 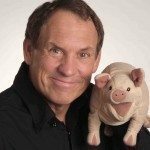 Taylor Mason’s quick wit, flawless comedy delivery, unparalleled ventriloquism skills and brilliant material make him a hit with audiences of all ages. Taylor Mason is a ventriloquist, musician and stand-up comedian. When you are ready to book talent call us at 615-283-0039. 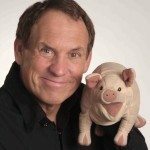 Have you heard the funny Dennis Regan Clean Comedian?